We have been in business over 40 years and proudly serving the Mt Vernon, Illinois & surrounding area. We will complete the job with your complete satisfaction. 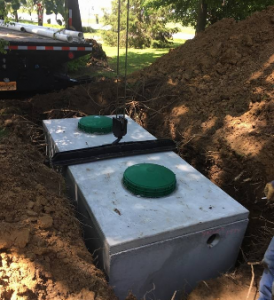 Septic Tank installation & sales, site clearing, excavation, and mobile home transport. We manufacture our own unique energy efficient aeration septic tanks ourselves. We built our business on the concept of getting it right the first time, and we are proud that we can do 90% of the work needed on new property sites ourselves. 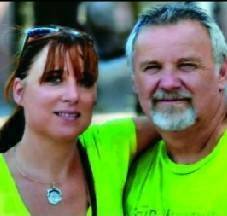 Owners, Ken and Boston Lomax, have been happily taking care of people in the Mt. Vernon, Illinois area for years and build a working relationship with all of their customers. ALL your needs, not just septic tank, but driveways, utilities, sewer, water and other site development. 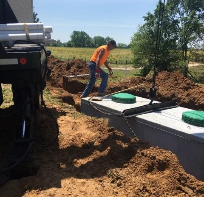 Reliable Aeration Septic Systems Installed! We Offer A Full Excavation Service! 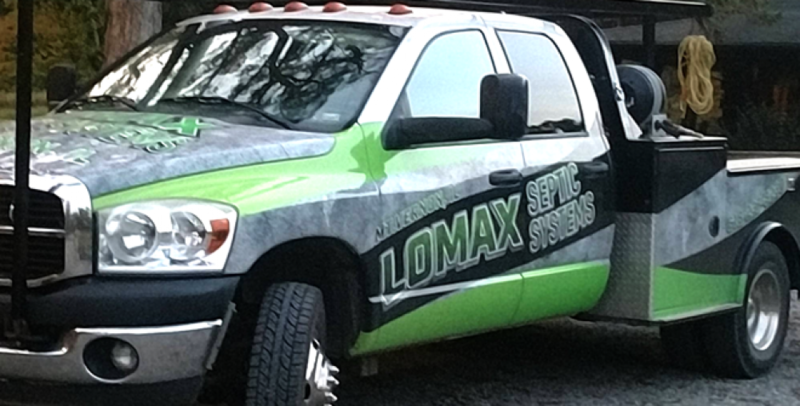 Top Of The Line Septic Systems!